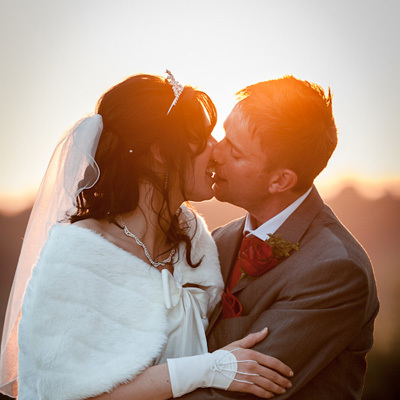 Wedding photography is an exciting and diverse photographic niché. 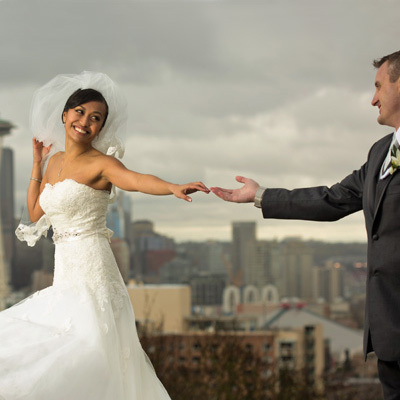 Photographing weddings is also a great way to get started in professional photography. 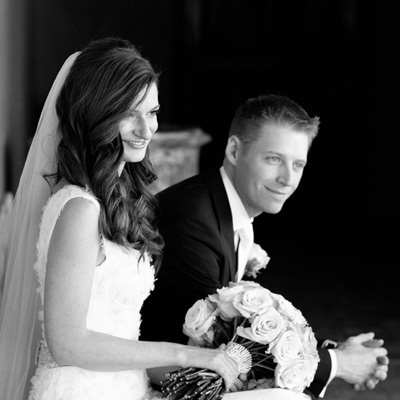 There's nothing like photographing weddings to sharpen your skills. In this series, we explore how to get prepared for the big day, cover all your bases, and even work in a little fun and creativity along the way.